Point and click to find out what happened to your heart. You wake up in a changed world after a stranger has stolen the heart from your body. 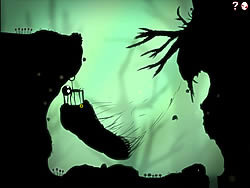 Solve mini puzzles and point and click your way out of this adventure.